The original Pilsner was brewed in the Czech Republic in 1842. Now it’s known for its generous quantities of hops. 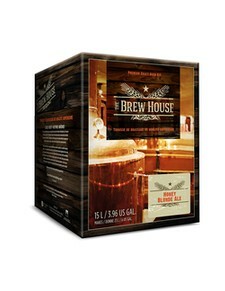 Brew House Pilsner is a clean, satisfying beer, medium-bodied and golden in color. Recommended serving temperature is 54 °F (12 °C).